Running a business without equipment like computers is virtually impossible since industrial computers and workstations facilitate various functions in factories. 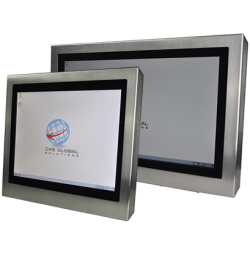 Unlike typical desktop computers, industrial computers such as panel PCs are designed with bulky and sturdy body to withstand the harsh conditions in a plant. With our superb product selection, we ensure that you will get the best units for your company. 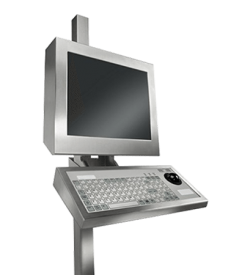 We will help you find the equipment that will meet your specific operation needs. Longevity is one characteristic of industrial computers that you can look forward to. By design, it is possible to expand an IPC because it has various slots. The need for expansion may come up as a company continues to grow and to require more applications. 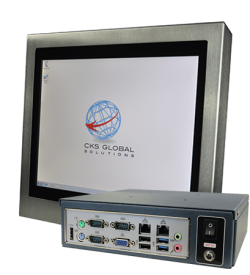 You can also use the computer for a very long time and plan upgrades with the help of CKS Global Solutions when the time comes. It is important to us that you know how to select the right products for your needs. Before you start shopping around for industrial computers, workstations, keyboards, and pointing devices, carefully analyse the needs of your company. Choose the product based on your productivity and budget range below. It would be better to consider quality so that you can cut down on repair or replacement cost down the road. The performance of the computer you get will matter a lot. A lot of variables will impact the performance of a machine such as a processor. When picking an industrial computer, you must consider the processor that goes with it. Computer hardware may not be something you are good at, and we can help you make the right decision. Different enterprises will have different needs for speed. The work you do will determine the type of speed you need on your machines. 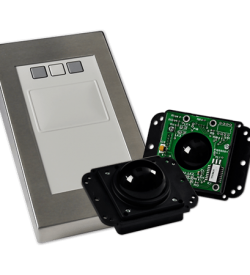 We can help you understand the speed options that you have with our products. You also have to comprehend the different aspects that affect speed like the operating system present. We have experts that you can consult to get the information needed. Contact us for the best industrial computer products on the market. We make it a point to learn your business applications before we recommend anything. 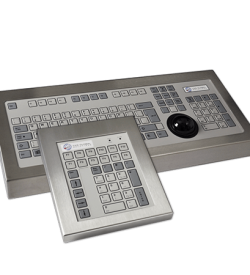 Whether you are looking for a panel PC, industrial workstations, monitors, keyboards, and/or pointing devices, we are the people to help you with it.